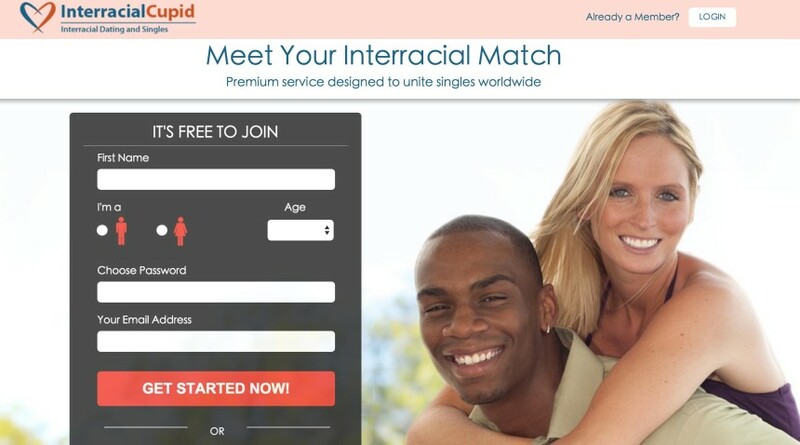 In the contemporary world, people can date and marry from any race. In fact, many are the times when you find love from the opposite race. 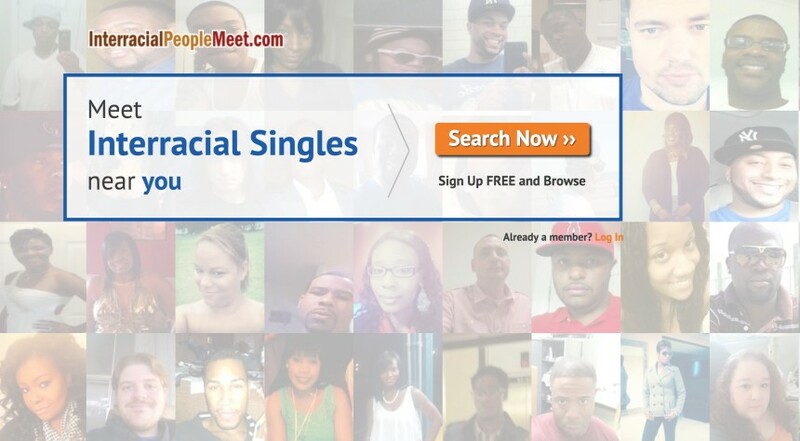 It’s common to hear of black people dating white people. Suppose you find a potential life partner, who has all the qualifications you have been looking. When you dig further into her background you realize that you don’t share a race, do you keep off from such relationship? Certainly not! 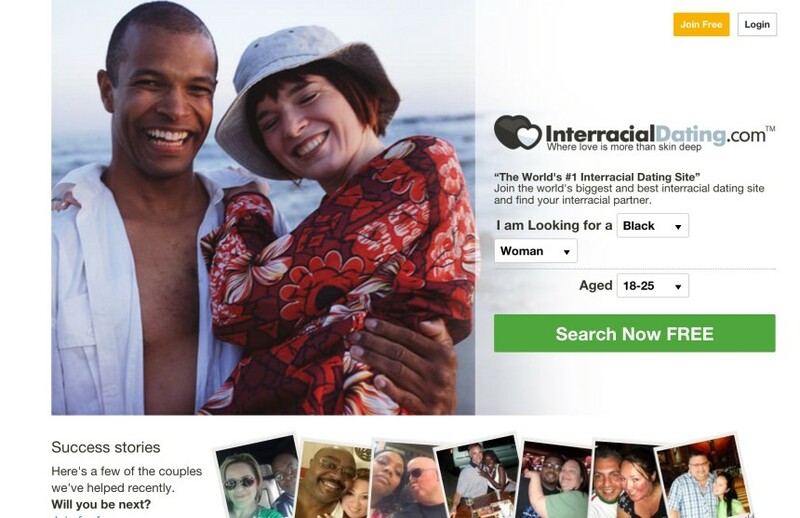 Although interracial dating has its own dose of challenges, many people have succeeded in it. So you can. But right from the beginning, be prepared that not everyone will accept your dating partner wholeheartedly. Nevertheless, keep a positive outlook. In addition, have the following in mind and you will never go wrong. To be successful in mixed race relationships, you’ve got to have pure motives. There shouldn’t be any other intention compelling you into such a relationship other than pure love. If you simply want to satisfy your sexual curiosity, then you are courting danger. Make sure that you find such a person adorable and he or she ticks several boxes in your life. As said before interracial dating has got many challenges. So it is crucial to have a friend who has walked through that experience. When your relationship faces problems like racism that threatens to wedge you apart, you can benefit from your friend’s past experiences. He could give you practical tips on how to go about it. Having successfully walked that path before, he knows the ins and outs of such a relationship. He is the best listening or understanding person to confide in. One of the factors that help to define our identities lies in our cultural and ethnic backgrounds. Consequently, black men dating white women have different cultural origins. 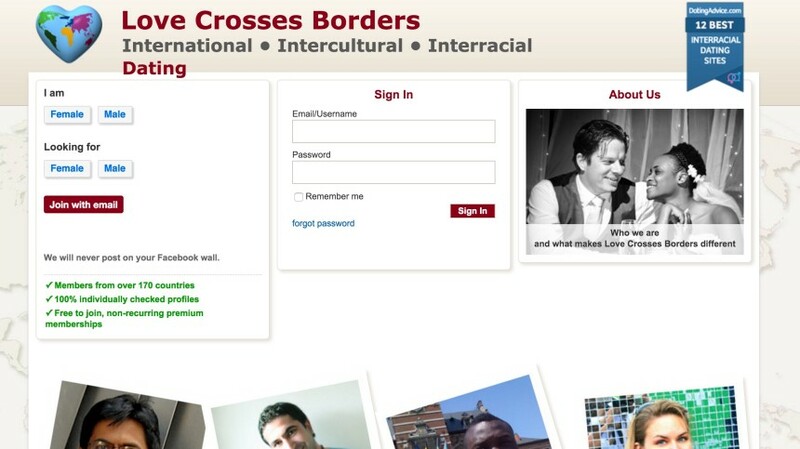 Each person should be free to express his ethnicity. Take time to learn about your partner’s cultural norms and expectations. Before deciding to start dating from a different race, dig deeper and understand their traditions. The more you understand, the less you will frown upon the practices that you don’t understand. It’s better to seek clarification on what you don’t know. That should hold true for even the uncomfortable issues. 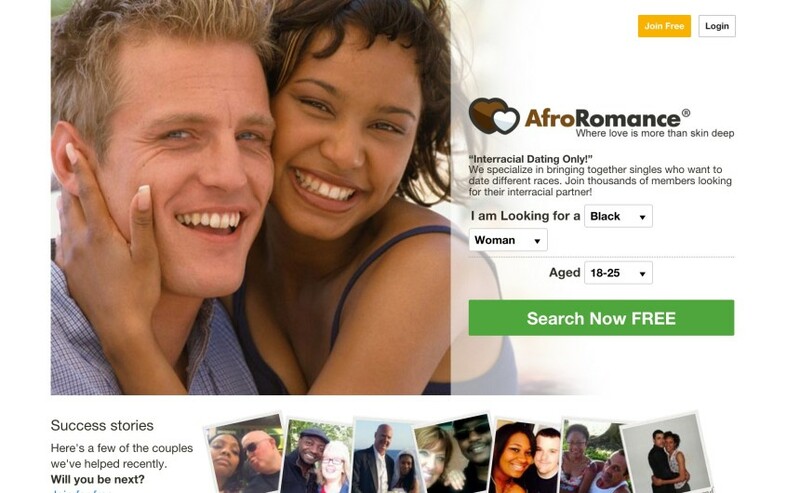 Many societies or families have not yet accepted interracial relationships. Therefore if you come from such a setup, be prepared to receive immense pressure concerning your affair. Learn to face such issues as a couple, take time to develop trust with each other. Take a common stand on an issue. But above all let your strong love help you surmount all challenges. Have the emotional attachment to each other. In any relationship, having good communication skills is very important. When you have black men dating white women the challenge of the language barrier might arise.Therefore it’s wise to establish a common language for effective communication. Each person should learn to talk about his feelings and opinion without hurting the second person. Fortunately, the art can be learned. Having come from different races, you are bound to have differences. That could involve religion, cultural beliefs, favorite dishes. After learning about these differences, make necessary adjustments. Don’t insist on things to be done your way. Each party has to adjust to make the union a success. But the most important fact is learning to respect each person’s opinion. Your diversified racial upbringing will be evident in many issues, be patient and respect the other party. To overcome the challenges of interracial dating, you have to establish a strong foundation for your relationship. The affair should be based on sincere love. Open up your heart completely to your partner. Be yourself; get ready to learn about the other race. Adjust where appropriate. 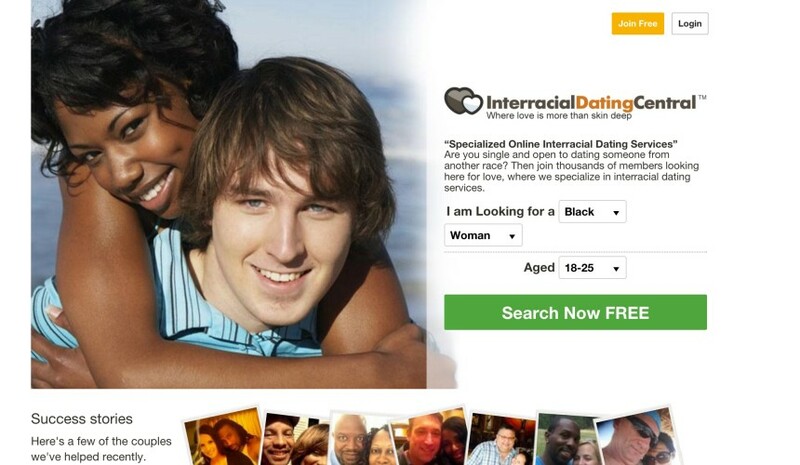 Practice that and you will never go wrong with interracial dating.